Like many parents, I’m always trying to expand Owen’s picky palate. One thing I’ve found that he enjoys is pizza. There must be some kind of weird psychology to the word ‘pizza’ because he tends to eat pizza regardless of the toppings I put on. I’ve gotten so good at making these bad boys that I can whip one up in about 5 minutes. 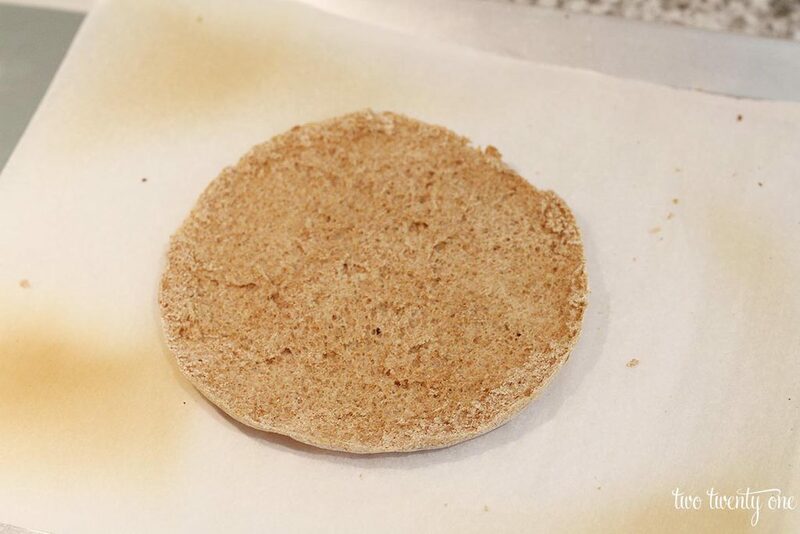 To keep things on the healthy side, I use whole wheat pitas, and I always add a vegetable, like peppers. 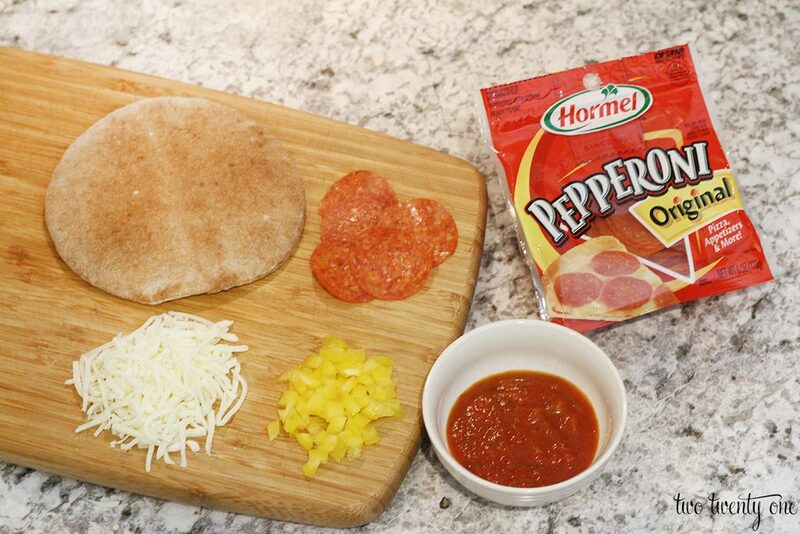 For a little protein and added flavor, I throw on some HORMEL® Pepperoni. I use marinara sauce because we almost always have a jar in the house. Owen doesn’t really like when I use the entire pita, so I cut it in half. This works for me because I can stretch out the food. I turn on the oven broiler and pop the pita in for 1-2 minutes. While it’s toasting up a bit, I prepare the toppings. When the time is up, I flip the pita over and toast it for another 1-2 minutes. I add the toppings– marinara, cheese, HORMEL® Pepperoni, chopped peppers, cheese. Then, I put the pizza under the broiler for another 1-2 minutes. The pizza comes out warm but not too hot for toddlers’ mouths. I typically cut up Owen’s pizza into pieces because he likes to eat it with a fork. Then I add a vegetable and fruit onto his plate. This time is was carrots with hummus and sliced grapes. Keep in mind you aren’t limited to using only pitas. I use the same method with tortillas to make pizzas for Owen. And while we don’t buy them often, you can also use English muffins. I also tend to mix up the toppings so he can try out new and different flavors and textures. Sometimes I’ll do Mexican pizzas with refried black beans, salsa, meat, cheese, and sliced avocado. Other times I’ve added pineapple and sliced olives. What’s your favorite way to use pepperoni? Tell me in the comments for a chance to win a $100 Visa gift card! 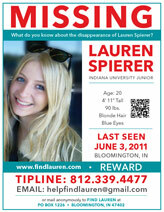 Be sure to visit the HORMEL® Brand Page on BlogHer.com where you can read other bloggers’ posts! We do this with whole grain sandwich thins too! But my favorite use for pepperoni is with cooked spaghetti squash, alfredo sauce and some peppers and onions. It makes a killer pasta dish that tastes like it’s full of calories, but really only 400-500! I love using pepperoni as a snack in turkey roll ups, on pizza, or chopped up in salads! I like it added to grill cheese sandwiches. My favorite way to use pepperoni is to make my homemade pizzas for the family! We love pepperoni pizza! I love to use pepperoni in calzones! There is nothing better than hot, homemade calzones. My favorite way to use pepperoni is on pizza. I like putting pepperoni and various “fixin’s” on plain old bread and giving it a quick toast in the oven! I like to use them in calzones! This recipe is yummy! You can chop up regular pepperoni slices or get the super cute mini pieces, which is what I prefer. My favorite way to use pepperoni is on top of homemade chicken parmesan. The pepperoni adds an awesome flavor to the meal and I truly don’t think I could eat it without pepperoni anymore! 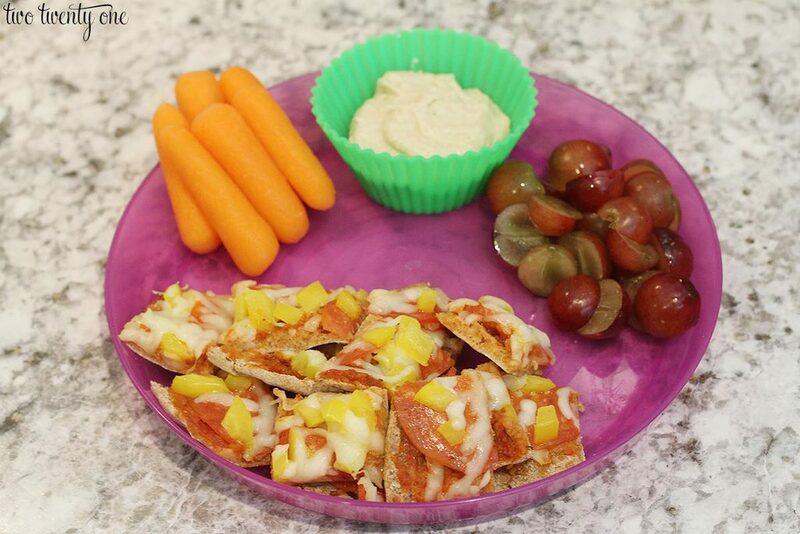 We love pepperoni on pizza or we just eat it for snacks! I wrap it up with cheese in a crescent roll! I love to make homemade pizza with pepperoni and sausage and Trader Joe’s pizza crust. Yummy ? We buy Hormel Turkey pepperoni like it’s going out of style and just eat it right out of the bag for snacks ? I like to use pepperoni on English muffin pizzas. I love making little Pepperoni Pizza Rolls with bread dough, sauce, cheese all rolled up! My toddler likes to eat pepperoni plain and on pizza, but I love it in a chopped Italian salad, I add chunks of mozz, black olives, peppers, make my own Italian dressing- YUM! My favorite way to use pepperoni s on pizza. I’ll have to try this! I love making english muffin pizzas with diced green peppers for a quick lunch. I just use a whole wheat english muffin, either homemade or store bought sauce, some light mozzarella, and either hormel regular or turkey pepperoni. I really like fruit with my lunch, so I usually have something like an orange on the side. What I do with pepperoni is… leave it out ? My husband is the only one who likes it. I like to use pepperoni in a Stromboli. Yes! 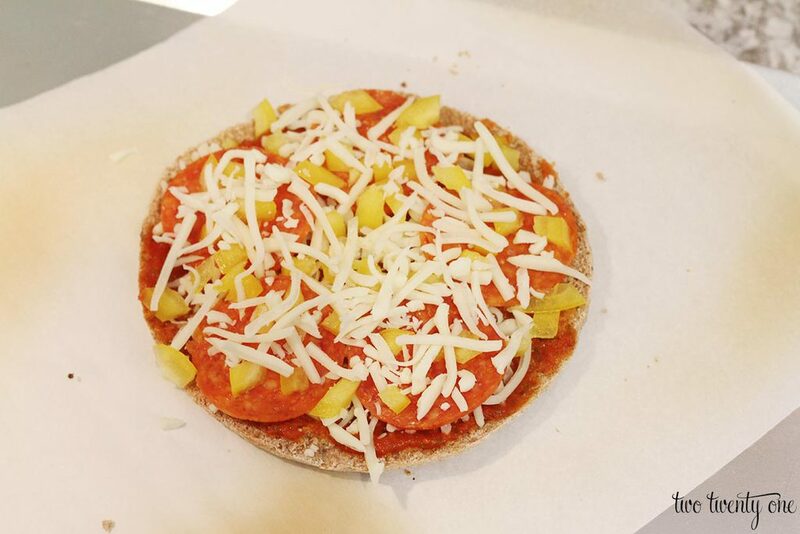 We do pizza on tortillas (open face). 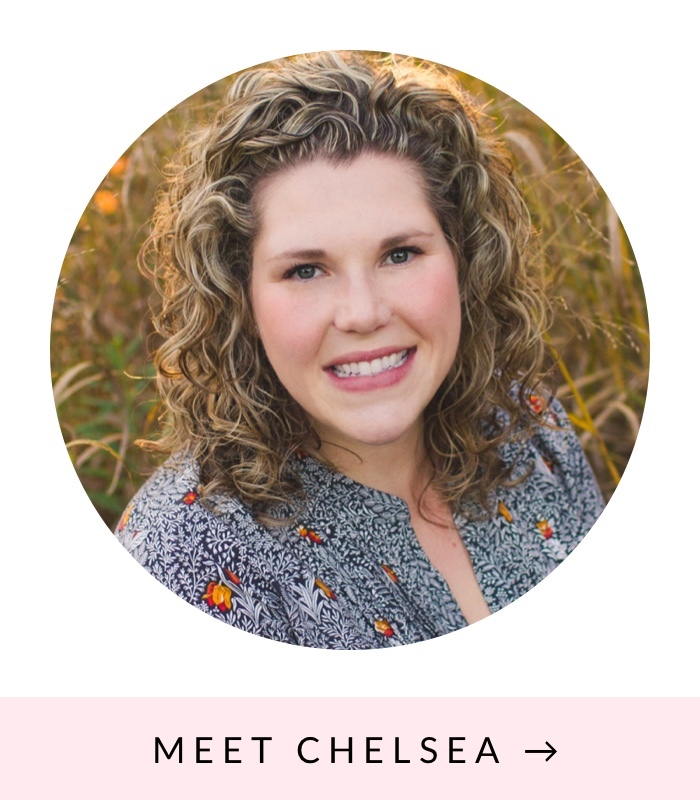 Love your blog, lady! My favorite is using pepperoni on pizza. We love pepperoni on our homemade pizza! 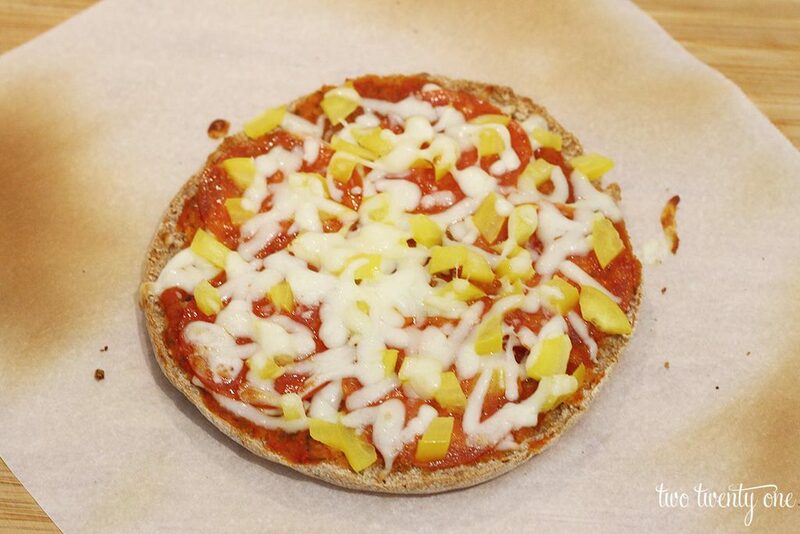 My son loves tortilla pizzas which makes for an easy lunchtime meal. My favorite way to use pepperoni is in homemade calzones. I love to use pepperoni in calzones and on top of pizza. I like to use pepperoni on homemade pizza with mozzarella and peppers/onions. I like to chop up some pepperoni in an antipasto salad. I like to make pepperoni pizza quesadilla. I love, love, love pepperoni pizza! My favorite way to use pepperoni is on our homemade pizza! I’d like to try it in a pasta salad. I love to use pepperoni on pizza subs or homemade pizza! Growing up every pizza I had needed to be topped with pepperoni and that is how my kids like it. I like using it on sandwiches and mixed into meatballs. We like pepperoni on pizza. My kids love pepperoni on grilled cheese sandwiches. So my first thought is how you are a perfect mom for slicing the grapes. Seriously, whether you are arranging a bouquet or making lunch for a toddler, it’s perfect. Using the cupcake liner for hummus is a great idea. I’ll have to keep that one in mind. I’m a sucker for it in pasta salad. I buy pepperoni from the deli counter to use for sandwiches, or we add it to grilled cheese sandwiches. We never get tired of it! My favorite way to use Pepperoni is top my salad with it! We like to make pepperoni roll-ups with crescent rolls. We like pepperoni on pizza or in a stromboli. Pepperoni goes great in cold sandwiches and salads or just by itself with cheese. My favorite way to use pepperoni is on pizza but I also like to add it to macaroni and cheese for extra flavor. I like to add them to salads!